This is me and some of my friends at the band banquet! Theses are my dogs Layla a blue heeler and Maggie a dotson and chihuahua mix whose nickname is hot dog! Gringo's is my favorite restaurant and it flooded during Hurricane Harvey! Elephants are the best animals and are so cute! 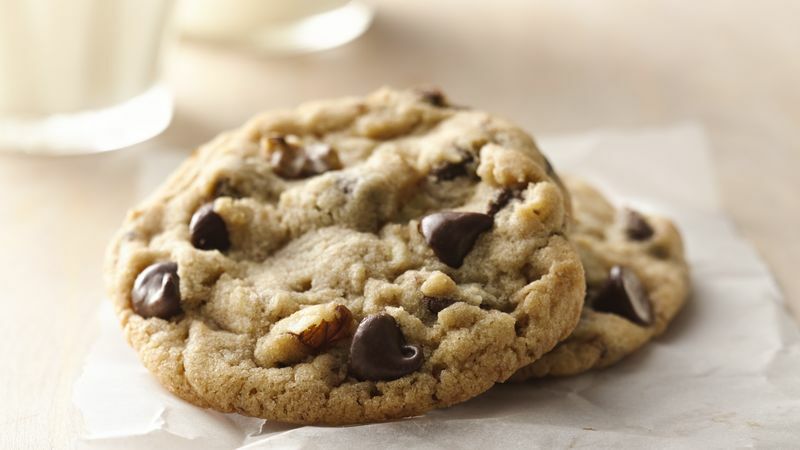 Chocolate chip cookies are my favorite dessert! Being in the band keeps me busy and gives me a place to be creative!